Unsettled is a new short film made by two FTVRS ( Film, TV and Radio) students from Staffordshire University. Laura Teaton and Liam Turnock are level 5 students on the course and made this as part of their assessment, it is a short 3 minute film about paranoia. They wanted to make something that was a thriller and to entertain the audience. It was the first time these filmmakers worked together and had stretched themselves with various locations. Location: The locations used in this film were ‘Bar Social’ in Newcastle, New Brighton Beach in Merseyside and various areas around Staffordshire University. Unsettled final cut from Laura Teaton on Vimeo. 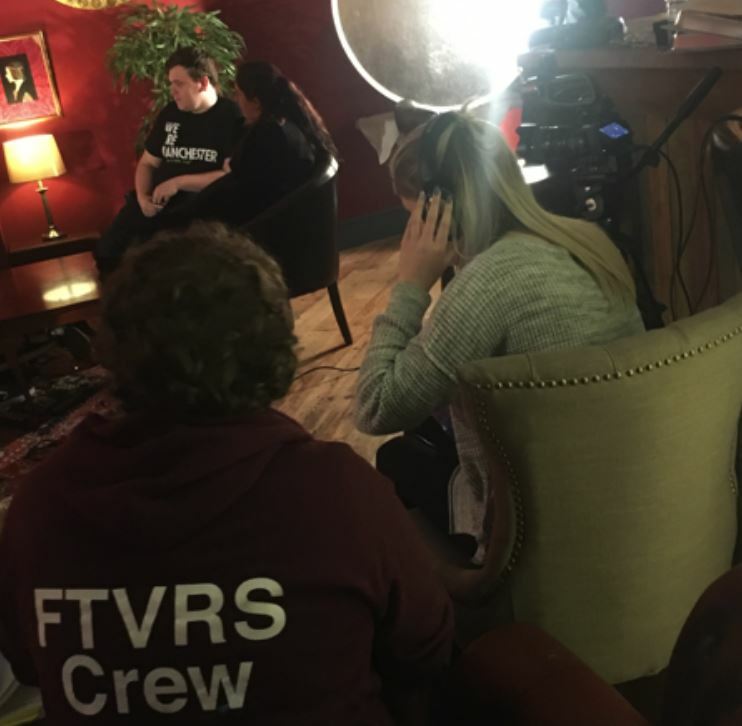 This entry was posted in Local Film and tagged Laura Teaton, Liam Turnock, Staffordshire Univercity, Unsettled on 2018-02-16T10:49:59+01:000000005928201802 by NSTV News Team.